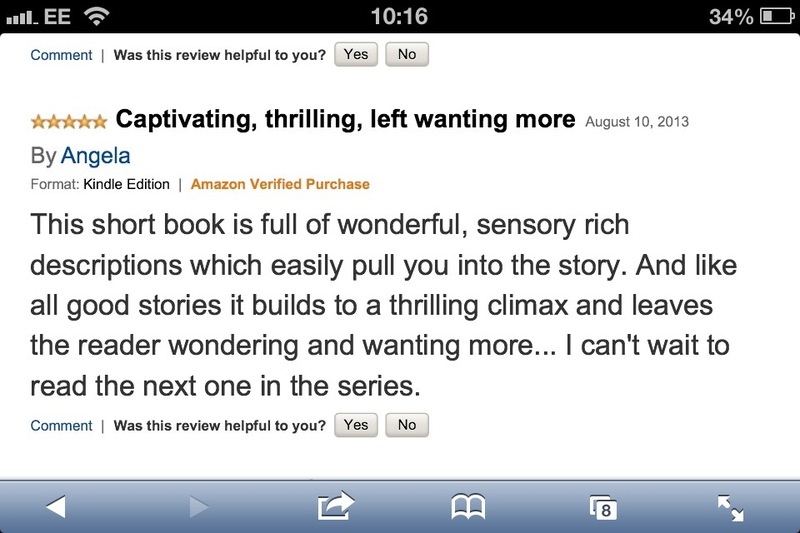 HUGE thanks to Angela, for her fabulous review of FAITHFUL on Amazon! I’m so thrilled you enjoyed your reading experience. 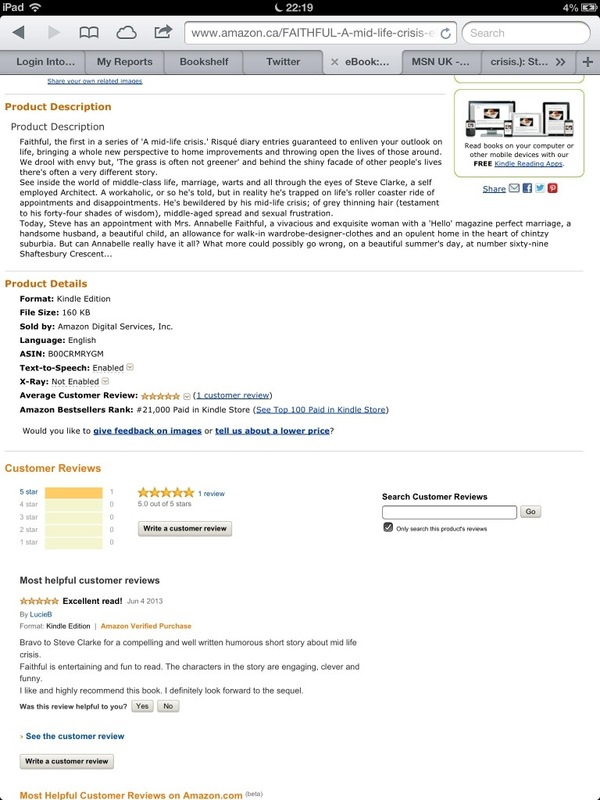 Many thanks Lucie, for providing such a great review on Amazon! I’m so thrilled that you enjoyed the Faithful experience. Fidelity, the second book in the series – delving deeper into Steve Clarke’s’ past, is due for release soon. p.s The image below is Matthew Faithful and Liz (not his wife…) They, along with other colourful characters, feature in my first Faithful fantasy.